In my 10 years running Travel Weekly, I’ve always brought the brand and team back to one guiding principle during times of adversity. Ignore the competition and focus on being the best version of ourselves. Produce the best possible journalism. Design the best-looking magazines. Generate the most traffic to our websites. Produce the travel industry’s best events. We’ve never really entered into industry scuttlebutt or played out arguments in our owned media channels. People have taken pot shots, but in the main, we’ve focussed on ourselves and no one else. We’ve also always focused on standing out for the right reasons. That used to be very much about creating a leading print magazine and now, while we still hold print dear, we try to be innovative and purposely disruptive. For over a decade we’ve wanted to run a big travel industry awards – just like every other trade publication does for their respective sectors. But the idea has frequently been met with a somewhat muted response from certain sectors of the industry. As a result, we stayed away from that space but watched on, sometimes a little frustrated by the lack of innovation in the space, choice and competitions. Sentiments often shared with us throughout the travel industry. 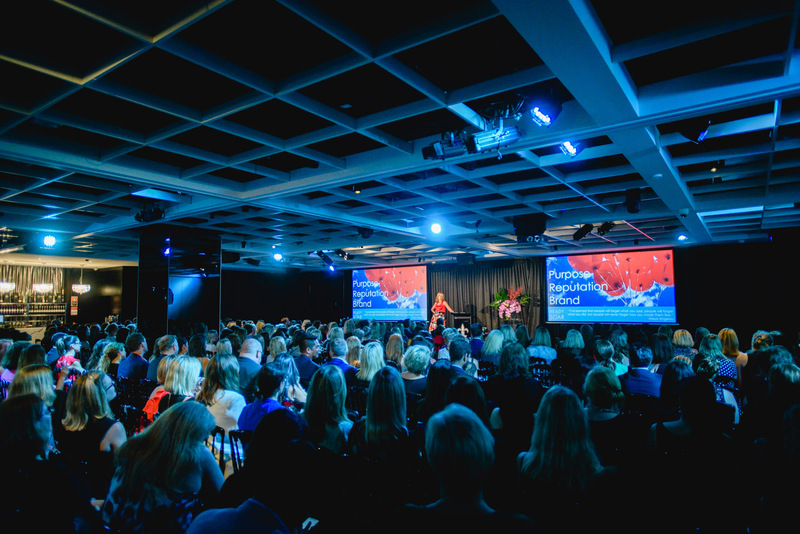 But after seeing other disruptive events work in the travel space like our conference Travel DAZE and the hugely successful program for diversity and inclusiveness, Women In Travel, we launched the Australian Travel Awards earlier this year. It’s been a roaring success, but standing them up has not been without its obstacles. We conservatively expected around 100 entrants; we got well on the way to 300. We planned 400 for the gala dinner; we’ve added 50 extra seats due to demand – and will sell out in a couple of weeks’ time. In short, the support has been overwhelming, but for a small business owned and run by two ex-journalists, we took a massive financial gamble in backing the awards programme. We did so because it was the right thing to do for anyone looking in and seeing a monopoly. It has certainly put some noses out of joint, but we persevered. We believe competition and choice is good and needed for innovation and forward thinking. Plus, people wanted us to do it. While it was a risk, it wasn’t without encouragement from many within travel. Above all, we felt that there was an opportunity, no a need, to create an awards programme that celebrated the best brands in the travel industry and showcased them to consumers. That’s why we partnered with Seven West Media’s Better Homes and Gardens and 7Travel. Offering an unparalleled reach into the consumer space, these household media brands will help the winning travel companies get cut through and generate sales. We’ve also created a suite of branding assets for the shortlisted and winning travel companies to use in their marketing collateral. Many of the shortlisted businesses are already rocking them on their signatures and digital inventory. So we welcome news that AFTA has now brought some of the innovation that we pioneered and applied it to the NTIAs. Within less than 6 months, the Australian Travel Awards have brought positive change to the travel industry. For next year’s programme, AFTA’s National Travel Industry Awards will partner with The Sydney Morning Herald and The Age Traveller to help generate consumer awareness around the NTIAs victorious travel companies. And good on them we say. It’s proof that the mere launch of the Australian Travel Awards has been good for the travel industry. We have plenty more tricks up our sleeve for future years, so keep watching the Australian Travel Awards space. It’s good for us and the NTIAs to drive each other forward so that the industry gets what it deserves – wide reaching recognition for their excellent service and products. And it’s imperative that the industry supports both to ensure healthy award programmes that benefit everyone. There will always be space for two large award programmes in any industry and we’ll continue to do what we do best: think, innovate and do things that help the sector we’re very much part of. Dan Uglow is the editor in chief of Travel Weekly and worked on its launch in Australia in 2006. Previously Dan worked on Travel Week and Travel Trade in Australia after arriving from the UK where he’d worked on Travel Trade Gazette and the British Travel Awards. In 2014, Dan, along with David Hovenden, undertook a management buyout of Travel Weekly and B&T, from Cirrus Media, founding The Misfits. 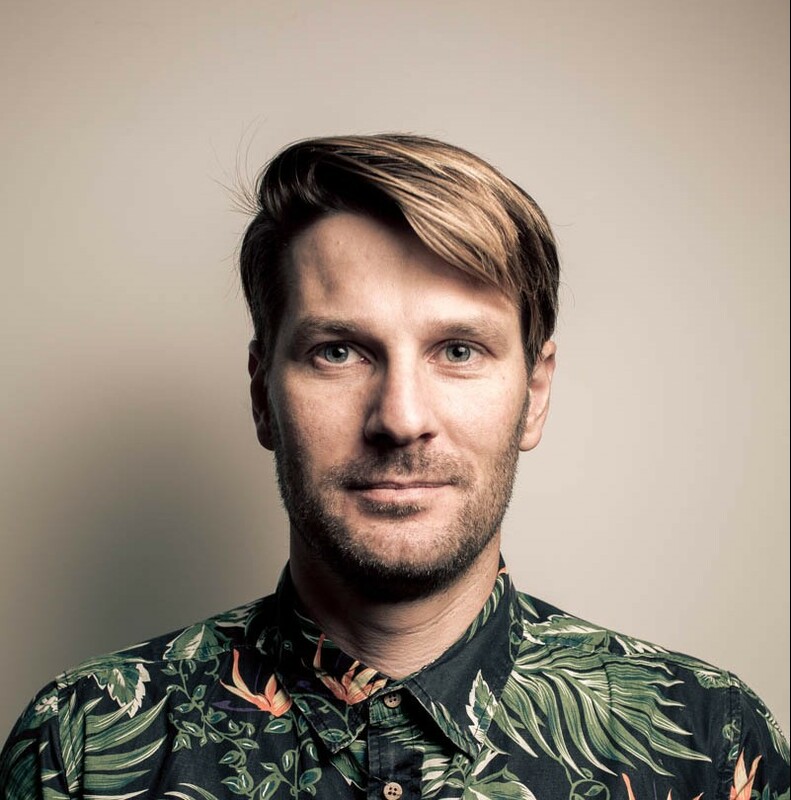 Dan now works across Travel Weekly and The Misfits’ creative and experiential agency.